The pill is a wonderful form of birth control that works well for many women, but that doesn’t mean it’s right for everyone. You may want a hormone-free option, or maybe your schedule makes it difficult to take a pill at the same time every day. Luckily, there are plenty of other safe and effective birth control options available. 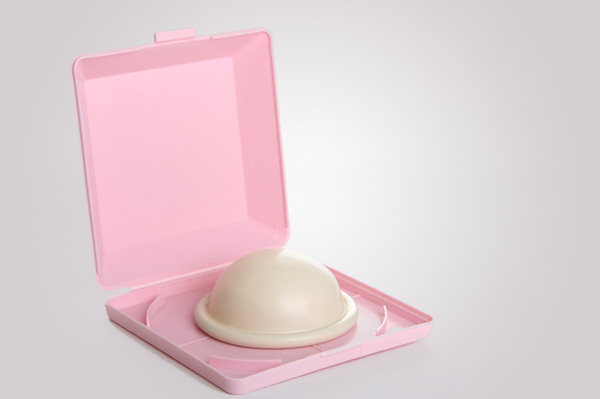 If you are trying to find hormone-free birth control options, then you may want to consider a diaphragm. Just like with condoms, this form of birth control is a barrier method to prevent pregnancy when used with a spermicidal jelly. Keep in mind that it’s not as effective as the pill for preventing pregnancy. Effective rates are highly contingent on fit, which is done by your doctor. Some women choose to practice the calendar, or rhythm, method of birth control. However, this is an extremely difficult technique to master for the prevention of pregnancy, as it requires you to practice periodic abstinence during ovulation. If you are considering choosing this method as an alternative to the pill, talk to your doctor about it first. Make sure your period is regular and predictable, and ask about ways to tell when ovulation is close to occurring. The intrauterine device, or IUD, is an extremely popular and effective long-term form of birth control. There are two types of IUD’s: Mirena, which comes with synthetic hormones, and ParaGard, a copper IUD that is hormone-free. This method of birth control has to be implanted by a doctor, and if you choose the hormone-free ParaGard, it can help prevent pregnancy for up to 10 years. IUD effective rates are around 99 percent, rivaling the birth control pill and condoms in preventing pregnancy. In addition to IUDs made with synthetic hormones, the patch and the ring are two extremely popular and effective forms of birth control when used as instructed. The patch is a small piece of plastic that is placed on your skin weekly, and the ring is a small flexible insert that is worn for three weeks at a time. Hormone implants are another pill-free option. Implants are the size of a matchstick, they last for three years and are up to 99 percent effective. Sterilization is another option if you are completely done having children and you do not need to rely on hormonal birth control to help manage heavy periods or pain. In addition to tubal ligation, Essure is a popular and relatively easy, FDA approved method of sterilization.